We continually work to improve CIMS and help educate the cemetery industry about the importance of computerizing cemetery records. We have published several articles on this subject and would like to share them with you here, along with other important news about our company. We also publish a CIMS Newsletter at least twice a year to update our clients on CIMS and industry news. Some articles on this page require Adobe Acrobat or Reader for viewing. Click here to go to Adobe's website to install your free copy of Adobe Reader on your machine. 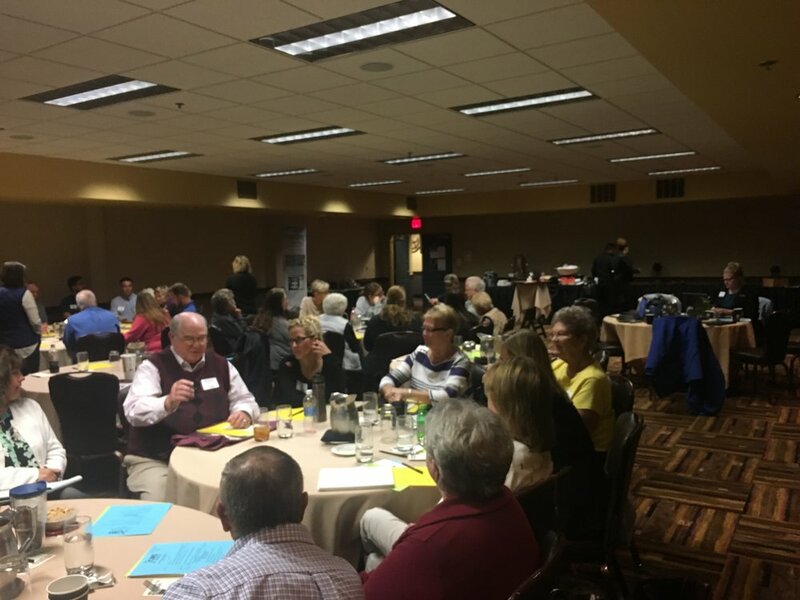 This conference was held on Thursday, October 5th at the Kalahari Resort in Wisconsin Dells. Much of this event was focused on CIMS Cloud. Our newest, web-based Cemetery Management product is available for your cemetery! We began making this available to our clients in May, 2016. We currently have nearly 200 cemeteries "live" on CIMS Cloud. You can learn more about CIMS Cloud here. The conference was held on Thursday, October 22, 2015, at the Ho-Chunk Convention Center in Wisconsin Dells, WI. We focused on changes coming to CIMS, Technology, and Trends in the Cemetery Industry. "Franklin's Greenlawn Cemetery is not huge, but with more than 15,000 graves spread out over 40 acres, it can be a little challenging to find a specific resting site. The cemetery, 100 W. South St., which includes graves going back to the early 1800s, is making history more accessible through modern technology. Greenlawn is mapping all of its graves and importing information on each individual into a computer program. The process is far enough along to allow cemetery staff to quickly find someone's name on its computers." Click here to view the entire article. Effective in March 2010, the Illinois General Assembly enacted the Cemetery Oversight Act (COA) for protection of Illinois consumers. This act requires the development of a statewide database for all burials that occur in the state of Illinois. The database will be on the Internet, and cemeteries in Illinois will be required to enter all new interments into the database within 10 days after a burial occurs. We are proud to announce that Ramaker & Associates has been awarded the contract to develop this database! 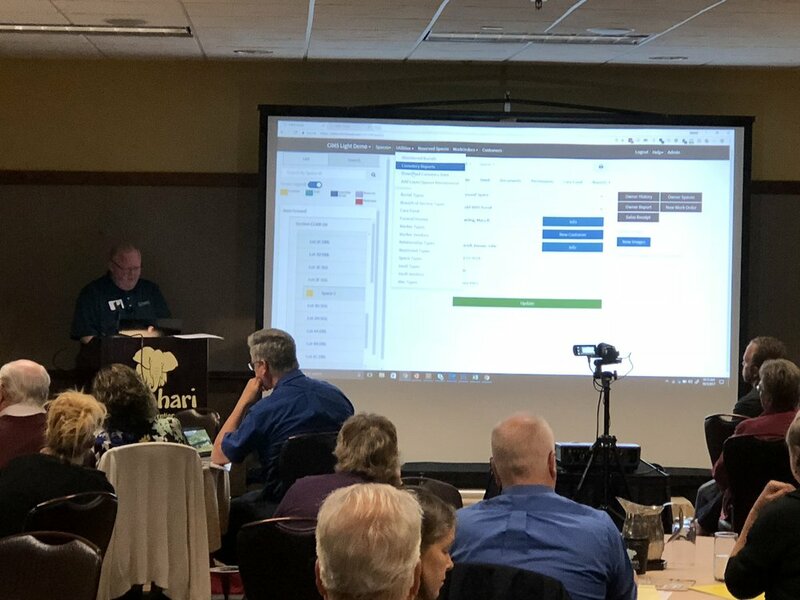 Brandon Finley, Vice President of Ramaker & Associates, said, "We are thrilled to have the opportunity to be involved in this unique project, and to help the state of Illinois ensure that their records are accurate for years to come." Ramaker & Associates is currently working with the State of Illinois to define the scope and functionality of the system. Ramaker & Associates partnered with Yahara Software (http://www.yaharasoftware.com), a Madison, Wisconsin-based software development firm, to help execute this project. Yahara has experience developing other web-based statewide databases and will be able to utilize those skills in this project. We are pleased to announce that effective May 1, 2010, Cities Edge, LLC, a wholly-owned subsidiary of Ramaker & Associates, Inc., has acquired certain assets and business operations of Cities Edge Architects, Inc.
Ramaker & Associates, Inc. is now a full service architectural and engineering firm. The combined experience and knowledge is expected to open many doors and produce fresh teaming efforts for the company. Click here for more information. The Wilbraham-Hampden Times published the article "Selectmen get demonstration of new cemetery software" on October 8, 2009. It gives a summary of the computerization of the Town of Wilbraham's cemetery records. Click here to view the article (go to page 7).